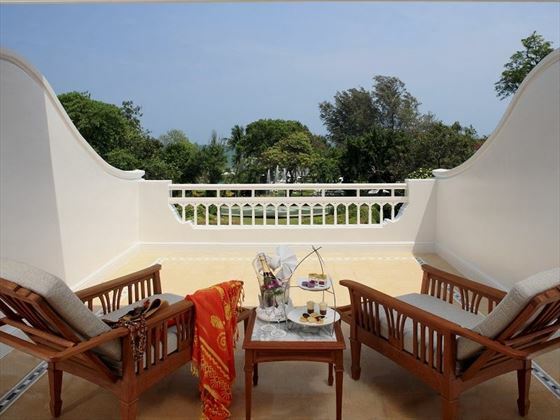 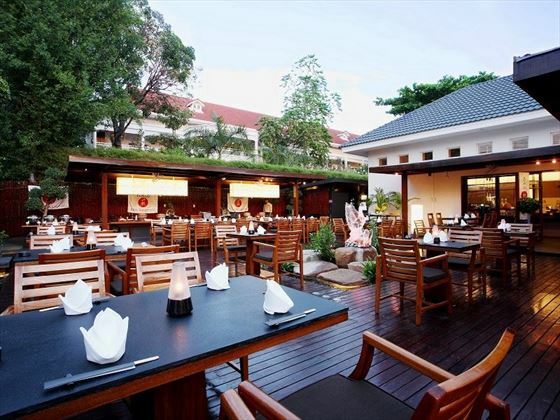 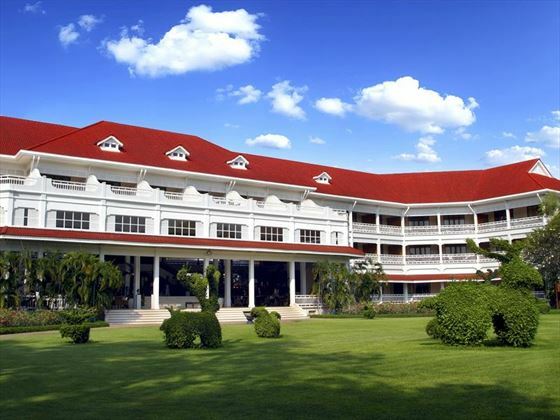 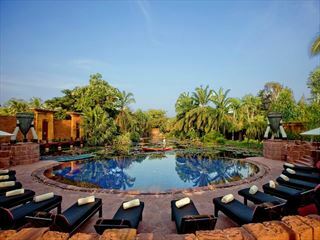 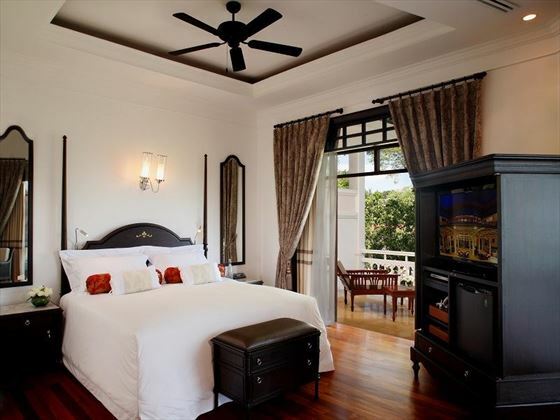 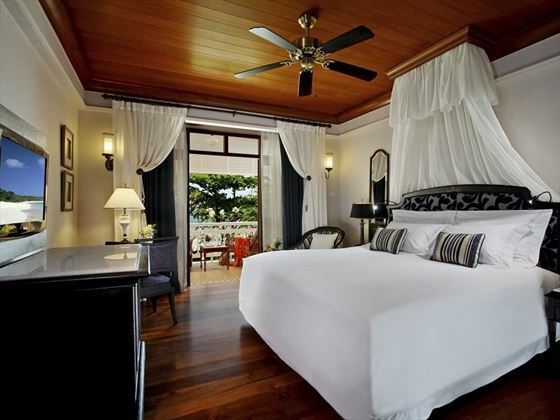 Envelope yourself within the colonial-style and fascinating heritage of Hua Hin at this Centara resort which is all about the service, smiles and superb arrangement of accommodation and facilities. 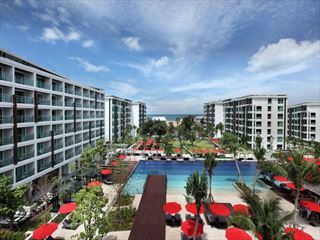 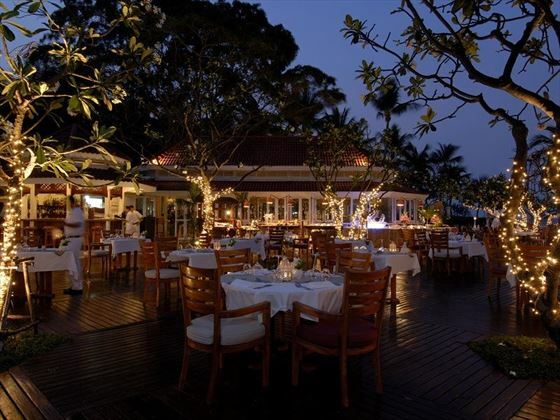 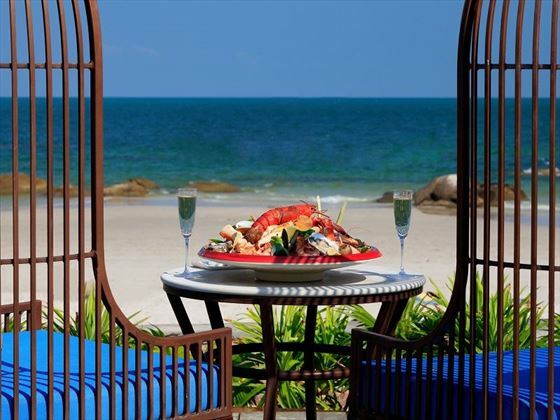 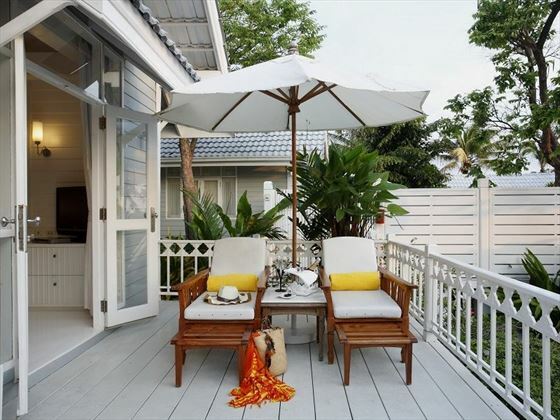 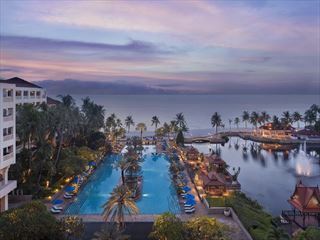 With restaurants, markets and Hua Hin train station all within walking distance this is a superb opportunity to get out there and explore the southeast coast of Thailand with four miles of white sand beach and eight local golf courses adding to the attraction. 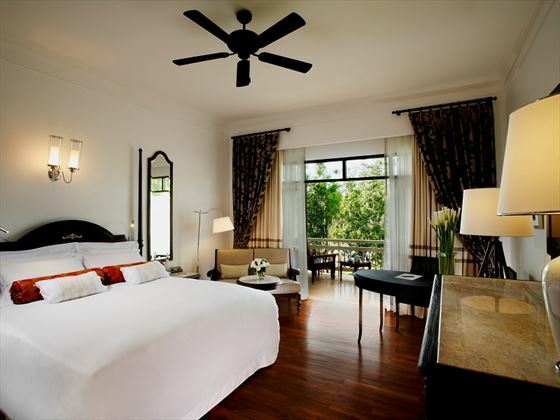 After an adventure or two, make the most of a vast choice of dining, pampering and fitness facilities to help you relax. 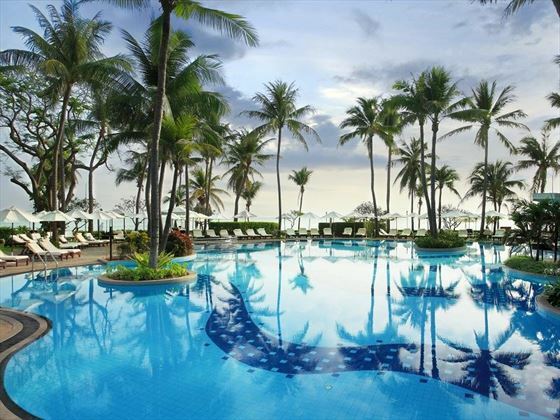 Further reading: Further reading: Centara Grand Beach Resort & Villas Hua Hin is featured in our guide to the top 10 family hotels in Thailand. 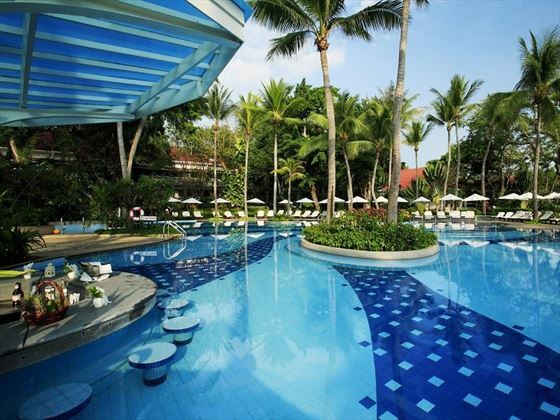 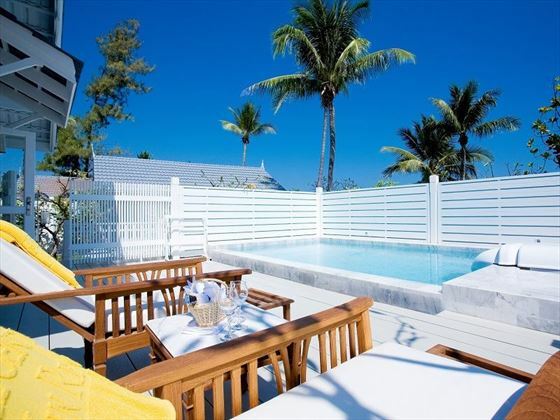 Families are well catered for here with specially designed suites, a kids club and the beach club nearby.